The PAX 3 features several different heat settings allowing you to control the entire vaping process to suit your needs and preferences. This can all be done using the easy to use the mobile app right from your smartphone. The PAX 3 has four preset vaping modes as well which are meant for different purposes. 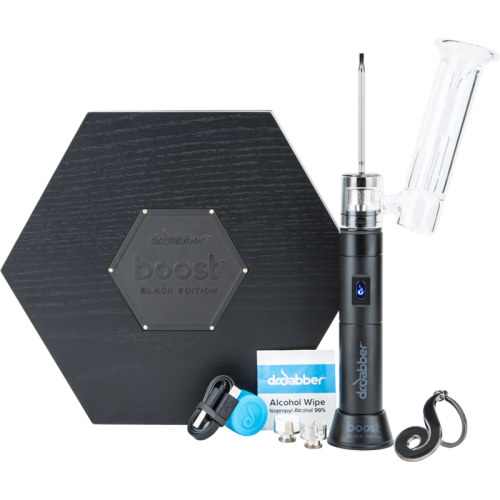 The first is the Boost Mode which reduces cooling between sessions to keep the vaporizer close to the ideal temperature which is especially useful when vaping waxes and oils to maintain a higher temperature. The Efficiency Mode slowly turns up the heat throughout your session to ensure you get the most from your dry herbs and different flavor profiles from the different temperature settings. The Stealth Mode cools down the unit super fast prevent any unwanted odors from leaking which is great when you’re trying to be discreet. The last mode is the Flavor Mode which only heats up when you are pulling from the vape which gives you the greatest flavor possible. The PAX 3’s shape and design already make it one of the most discreet and portable vaporizers on the market but the new addition of vibration notifications added another level of discretion. Instead of waiting for the PAX 3 display to let you know when it has reached the optimal temperature, the unit will vibrate letting you know so you can keep it concealed in your hand or pocket while it’s heating up. 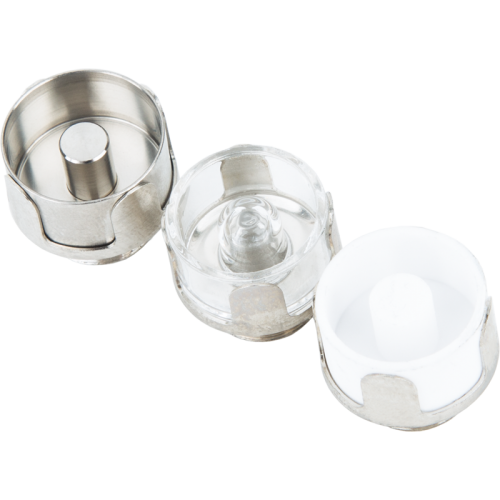 The device also vibrates to let you know the vape enters standby mode.